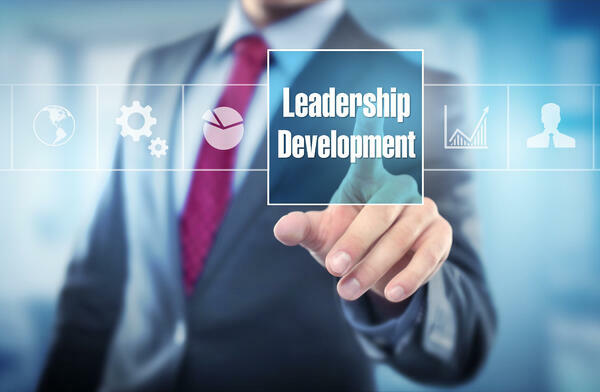 Devote time to helping current managers as well as employees who might one day be promoted to positions of leadership. To do this, shift your mindset from being only “the boss” to being someone who holds an important responsibility to share leadership knowledge with others. Cordia Resources is a leading recruiting, executive search, professional consulting and temporary staffing firm specializing in placing accounting, finance, contracts, and human resources professionals throughout the Washington, DC area. Our expert search, recruiting and staffing solutions support business growth in the commercial and not-for-profit markets, including government contracting, technology, professional services, hospitality, real estate and more.